You can use an email program – like Microsoft Outlook, Mozilla Thunderbird, Eudora or Apple/Mac Mail – to send and receive email from your domain’s mailbox. To do this, you need to add a new account to your email program. The method of doing this will vary depending on which program you use. It usually involves finding the ‘add new email account’ option. Every email client will have a user guide. Please follow their instructions to set-up your email address. To help you we have provided links to instructions for the most popular mail programs towards the bottom of this page. Remember to swap yourdomain for your website address. 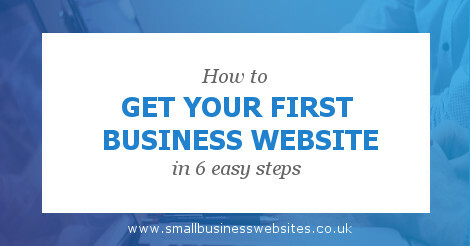 So for Small Business Websites it would be: pop.smallbusinesswebsites.co.uk and so on. Password: The password you chose when you set-up the mailbox.